The perfect storm of flavour, balance and packaging. 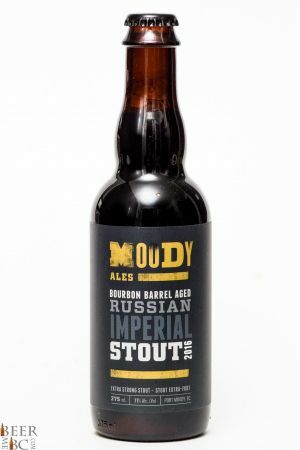 Moody Ales has stepped out of their usual packaging choices and into a 375ml bottle for their new Russian Imperial Stout. This rare, but preferred packaging is a refreshing sight among the bombers of 10+% alcohol beer on the local shelves. 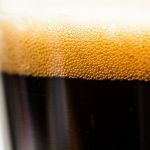 Pouring this beer it is nearly black in colour and has one finger of head that is very dark in colour and dense leaving thick lacing on the glass. 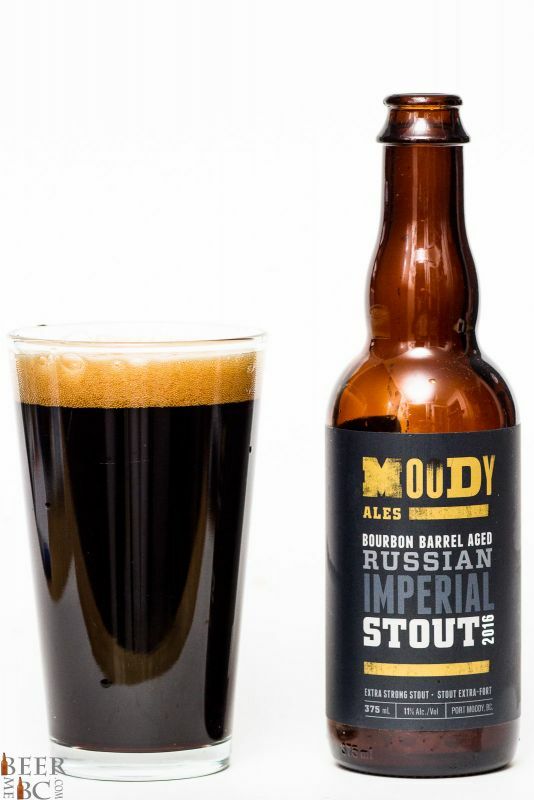 An aroma of oak, molasses and bourbon hits the nose and is quite balanced. The Bourbon notes are distinct but mellow leaving room for notes of toffee to come through as well. 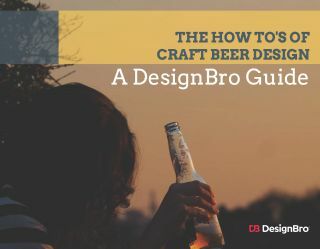 The body is thick, creamy and the flavour is lightly boozy. 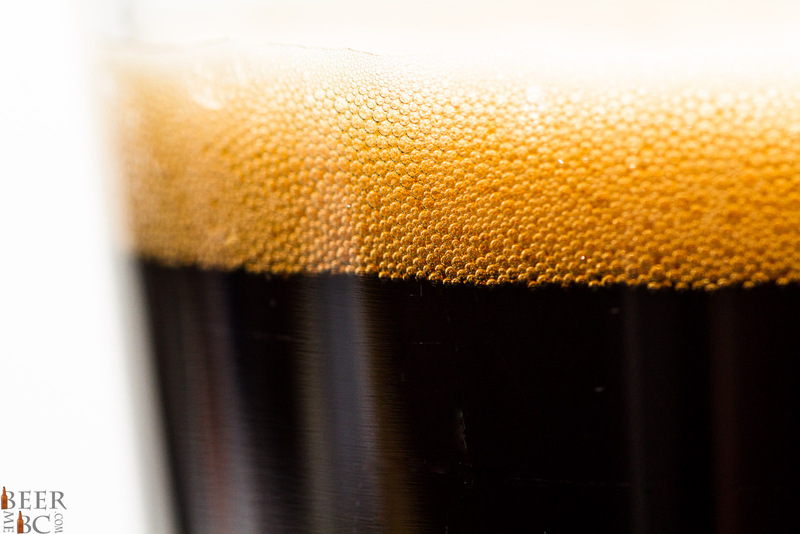 A higher than expected carbonation leads into the molasses-oak tones that lead the way. Bourbon comes through in a mild way along side chocolate and toffee tones. 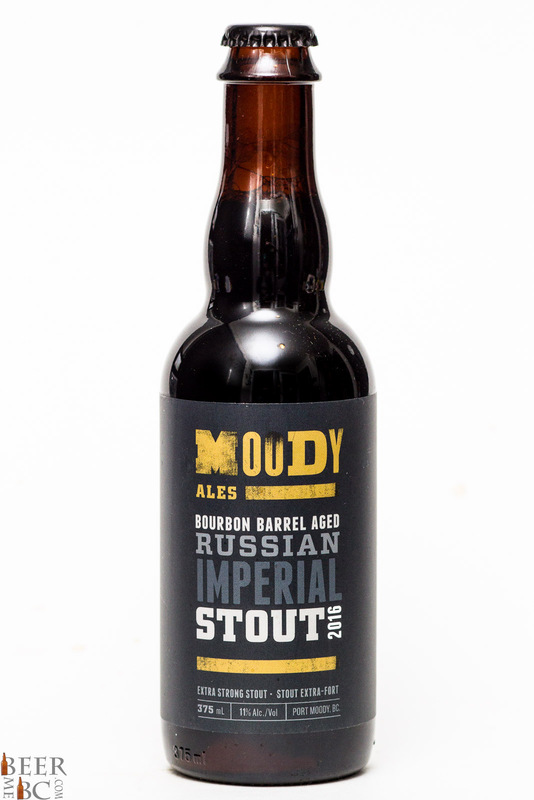 Moody Ales’ Russian Imperial may be 11% but it is very smooth, mellow and hides its strength very well. 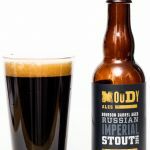 For the first go at such a beer, Moody Ales is right on the button! Great review, but it’s not their first go. They had a delicious version in 2015 as well. Agreed last year’s batch was also really good! They are Killin it with this beer. I’m behind! I didn’t even realize that they were making this. Great size though, can’t wait to grab a bottle. Better look soon Jeremy. It’s getting late in the game now lol. That’s always the way for me! At this point I’m waiting for next year. 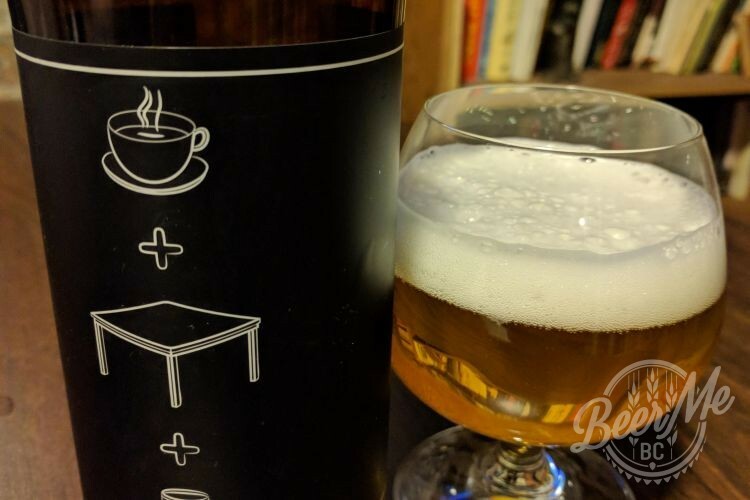 Would everybody here agree that glass is a better container for aging? Less chance of corrosion? Really depends on all kinds of factors. Cans let in no light and no oxygen leak. While only the cap of a bottle has any plastic. The lining of a can does often have a plastic liner I hear. Bottle caps to leak oxygen notoriously though.